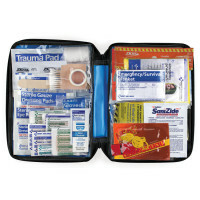 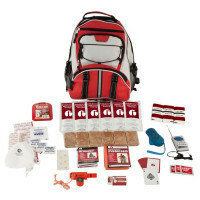 Having an emergency plan is highly recommended - Within such should certainly include disaster and survival supplies to help you get through the situation as easily as possible. 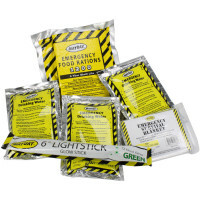 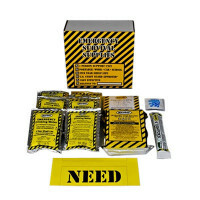 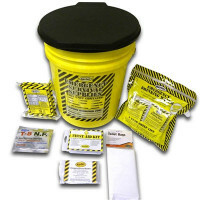 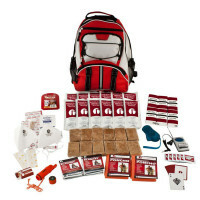 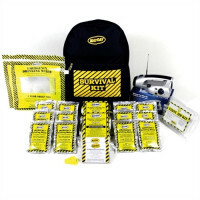 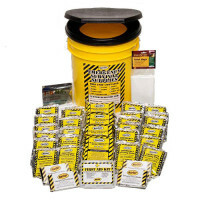 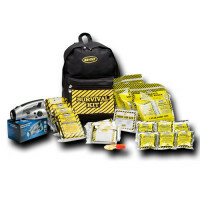 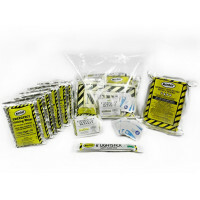 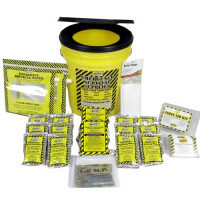 Our backpack and honey bucket Basic Survival Kits are en excellent way to start your stockpile of emergency supplies, and can service 1 to 4 persons! 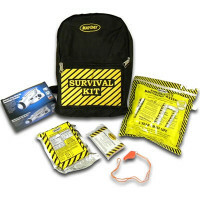 Get your emergency planning and preparation started today!